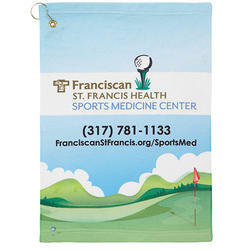 Made of 100% ring spun cotton yarn, this exceptionally soft and colorful terry velour golf towel is ideal for tournaments, charity events and sponsorship giveaways. 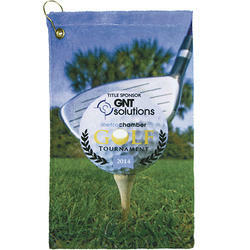 It's designed to keep their golf balls and clubs spotless throughout the round. 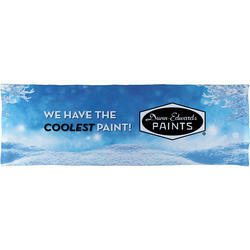 Measuring 15" x 18" it features a wide imprint space to highlight your company or event logo. 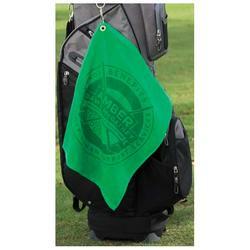 Upper left corner hook and grommet are included to keep the towel firmly affixed to a golf bag and in easy reach. 1.4 lbs. per dozen. 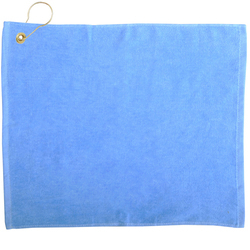 15" x 18" | 1.3lb./doz.Terry velour, hemmed, 100% cotton golf towel.INCLUDES Corner Grommet and Hook Unless Otherwise Specified. 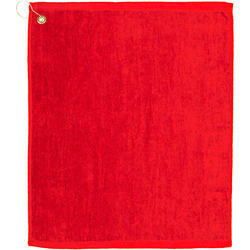 15" x 18" | 1.3lb./doz.Terry velour, hemmed, 100% cotton golf towel.INCLUDES Corner Grommet and Hook Unless Otherwise Specified. 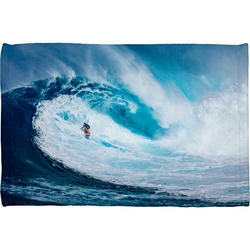 Imprint size: 11" x 14"
12” x 36” 1.1 lbs/dozen Edge to edge sublimated 100% polyester Easy-to-use operation: Wet the Cooling towel by soaking the towel in water. 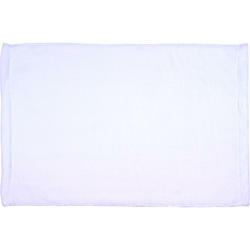 Hold the towel on each end and "snap" it to activate it. 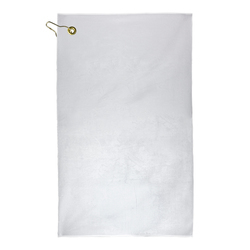 Place around your neck and stay cool for hours!